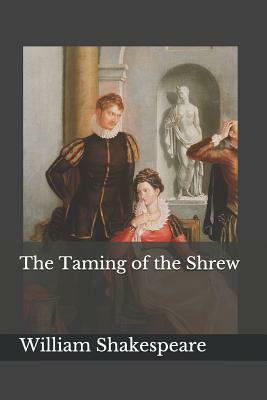 The Taming of the Shrew opens with an Induction. Here we meet Christopher Sly, a tinker by trade and a drunk by avocation. As the action opens, he is being thrown out of an alehouse. Drunken, he falls asleep before a nearby Lord's house. When the Lord returns from hunting, he spies Sly and immediately concocts a plan to convince the beggar that he is a nobleman. The Lord orders Sly to be taken into the house, bathed, and placed in the estate's nicest bed.